Summary: Aerodrums is an air-drumming instrument that allows drumming without a drum kit. It is very portable and is virtually silent when used with headphones. 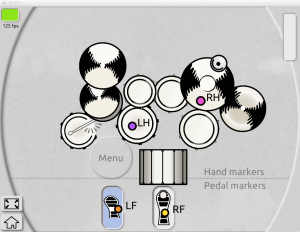 Aerodrums is a proper musical instrument capable of outputting MIDI. 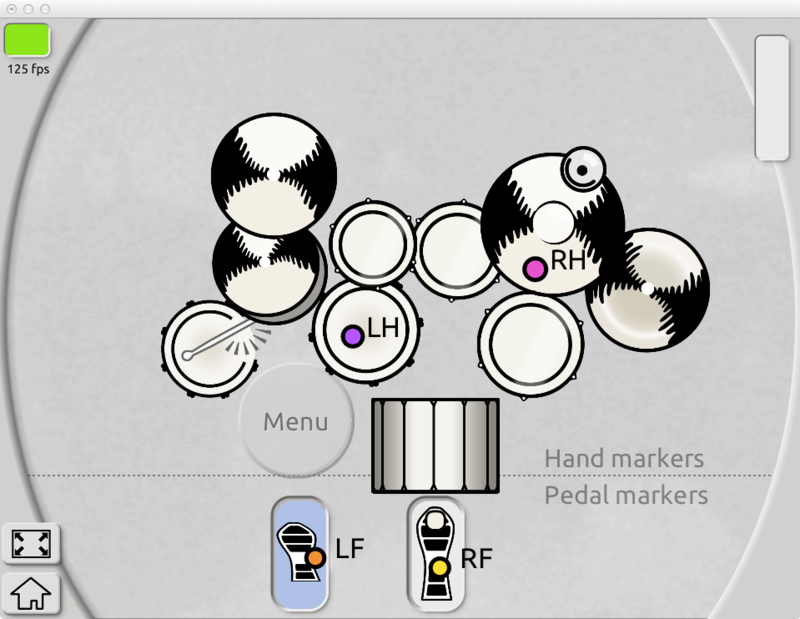 It is almost as expressive as a real drum kit, and more expressive than most electronic drums. 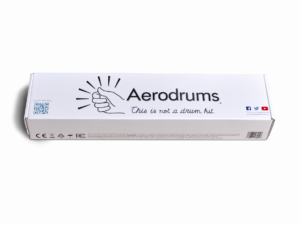 Aerodrums launched in January 2014 and uses cutting edge optical motion tracking technology. 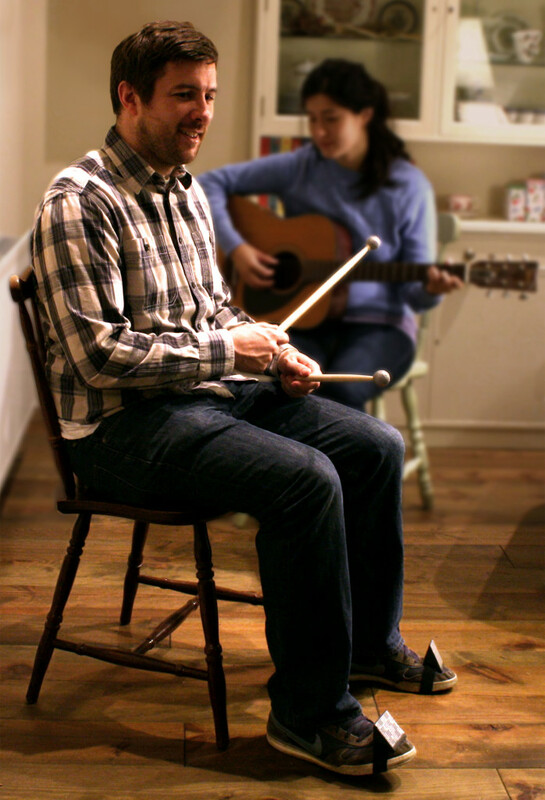 Before that, air-drumming was not a viable option for musicians. 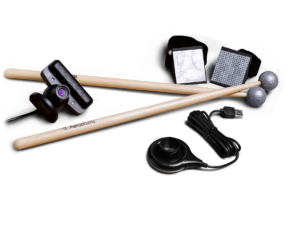 At $199 / £155 / €185, Aerodrums makes a perfect accessory or gift for a drummer, or for someone who is learning the drums. Aerodrums played before the keynote speech at the Intel Developer Forum 2016 (August 2016, links to Intel resources). 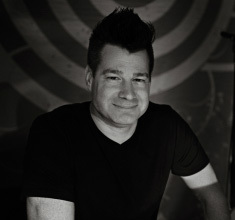 Johnny Rabb is an active live and studio drummer. He is the drummer for the platinum-selling rock band Collective Soul, and recently finished tour dates in South Africa. The band recently released Collective Soul – LIVE. The album is a collection of songs recorded on tour over the last year. 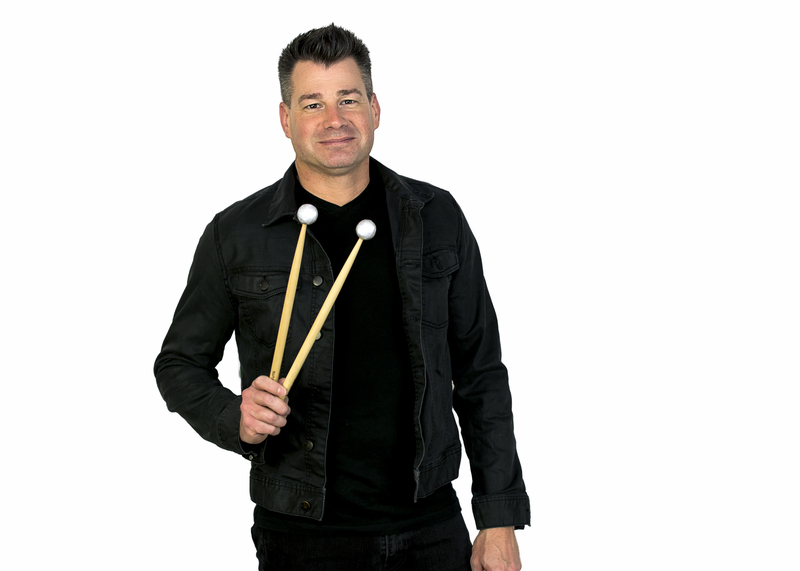 He has performed with a wide range of artists such as Tanya Tucker, Hank Williams III, Maynard Ferguson, DJ Hype, Alain Caron, Frank Gambale, Larry Tagg, SheDaisy, Deana Carter and Mindy McCready. He is also the co-founder of BioDiesel along with bassist, Clay Parnell. Together they comprise an electronic duo that performs live EDM. 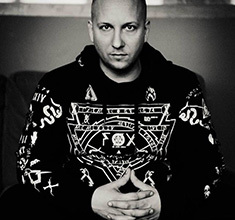 Gergő Borlai is a professional musician from Hungary, now living in Los Angeles. 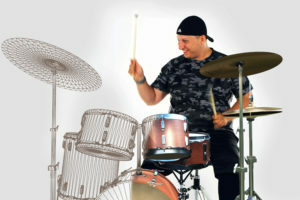 He is one of the most respected drummers in the world. He has performed on over 300 albums and contributed to several albums as an arranger and music director. Gergő has performed all over the world with Gary Willis, Scott Kinsey, Scott Henderson, Matthew Garrison, Steve Tavaglione, Llibert Fortune, Walt Fowler, Bob Mintzer, Hiram Bullock, L. Shankar, Vernon Reid, Iain Ballamy, Terry Bozzio, Al DiMeola, Nguyen Lee, Hadrien Feraud, Eivind Aarset, Eric Moore, Tim Lefebvre, Yolanda Charles, Akira Jimbo, Tommy Campbell, Steve Smith and Trilok Gurtu, among others. Gergő has played Aerodrums to a live audience of 4,000 at the opening of Intel’s Developer Forum 2016. The performance was part of a set with Kevin Doucette, and DJs QBert and Killa-Jewel from Thud Rumble. Paulo Bucho is a Portugese drummer who recently moved to Angola, bringing an Aerodrums set in his suitcase. He has started jamming with local musicians, and has plans to play gigs. 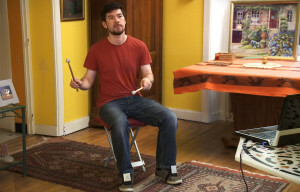 Brett Heaslewood bought Aerodrums when living in a flat that couldn’t fit a drum kit. 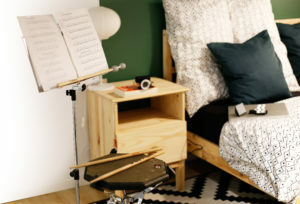 He has now moved into a house in Surrey but still drums with his Aerodrums kit regularly. He has written his experience up here [pdf]. Nick Norfolk is part of a musical duo based in Cyprus: the Young Ones. His air-drumming performances have become one of the highlights of their shows. We can provide contact details for the drummers named above upon request.